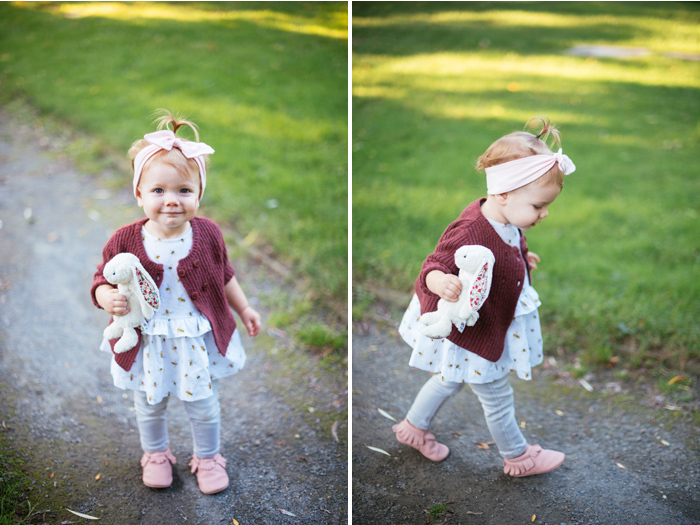 You would never know it from these photos, but Penny was very uncooperative for this session. 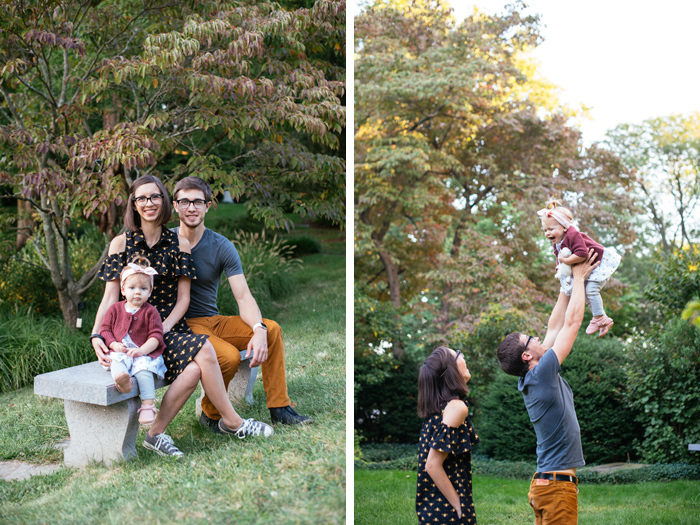 Taking photos with toddlers is no joke. But Stephanie worked some serious magic! I couldn't be happier with how they turned out, and she looks like such an angel haha. P.S - I made my dress and Penny's top. My dress is Simplicity 8341. Her top is a mishmash/self drafted kinda thing.